Mogadishu, Somalia—Fifty-year-old Safiyo pulled up in a donkey cart to International Medical Corps’ health facility in the remote village of Golaley in Somalia’s Jowhar District, roughly 93 kilometers north of the capital Mogadishu. Safiyo traveled for five hours over 40 kilometers to reach the health facility, which is the closest place she and her neighbors can access care. On first appearance, Safiyo looked very ill. She could only communicate through frail gestures pointing at where she was experiencing a persistent pain–her chest. International Medical Corps staff in the waiting area immediately alerted the qualified nurse working in the outpatient department (OPD) on the severity of Safiyo’s conditions. Safiyo was directly taken to the consultation room where the nurse quickly realized that Safiyo was undergoing critical chest tightness, shortness of breath, and a consistent dry cough. 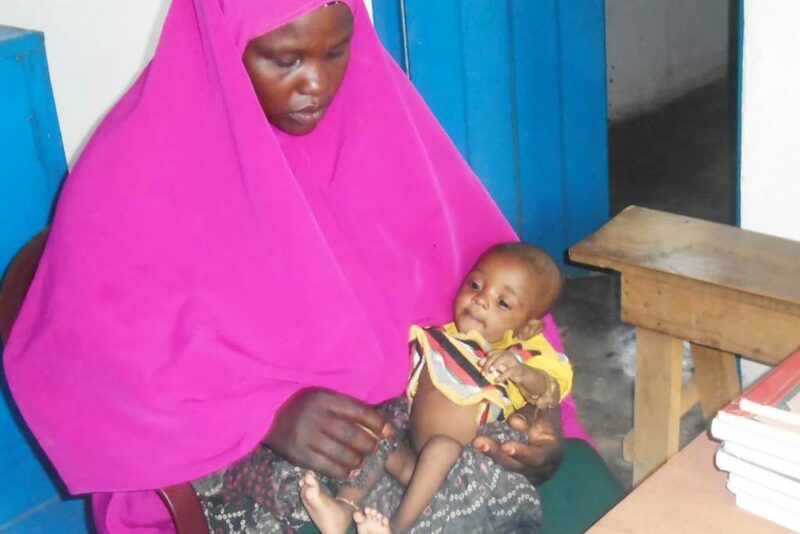 The nurse provided quick resuscitation and in four minutes, Safiyo’s condition improved. Her eyes opened and she started to talk, though feebly. Upon examination, the nurse diagnosed Safiyo with asthma. While treatable, asthma could be chronic and often needs lifetime treatment. The nurse provided treatment for one week and explained clearly to Safiyo on how to use the prescribed drugs and also advised to come back after seven days if her condition deteriorates. International Medical Corps made a number of follow-up visits with Safiyo during the week, as she stayed with a relative near the health facility until her condition improved. 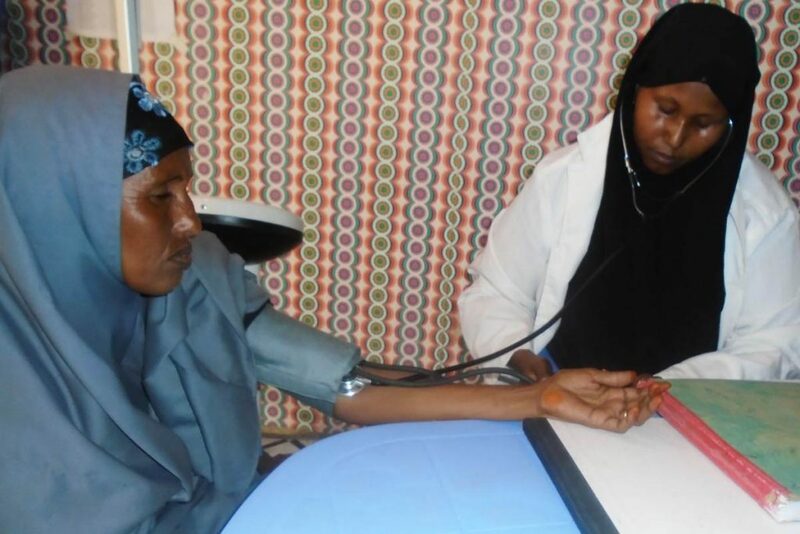 Safiyo is just one of thousands of patients in desperate need for health care services who benefitted from International Medical Corps supported health facility in a remote village in Jowhar district. Decades of conflict, political instability, and natural disasters have left Somalia one of the poorest and most dangerous places on earth. This leaves places like dry, dusty, and remote Golaley village largely forgotten by the outside world. As a result, people like Safiyo too often die of preventable causes all because they did not have access to health care services. International Medical Corps, with support from the United States Agency for International Development’s Office of U.S. Foreign Disaster Assistances, delivers much-needed health care services at the health center in Golaley. The seven-person team provides outpatient services for individuals of all ages, including ante-natal and post-natal care, immunizations, and referral services. She then left, steady on her own two feet, and climbed aboard her donkey cart to make the long 40-kilometer journey home. **The author’s name was excluded and the name of the subjects featured changed to protect their identity for security purposes.